Exceed customer expectations by providing consistent and high quality spa services in a relaxing environment at an affordable price. We provide a comfortable and convenient treatment experience using all natural products in an atmosphere immersed in the elements of nature. We promote our spa services as an important part of self-care and support a lifestyle of health and wellness. 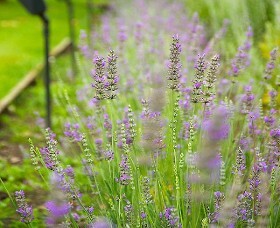 Whether you are on vacation or need to relax, book a massage in Napa Valley for an experience you won't forget. 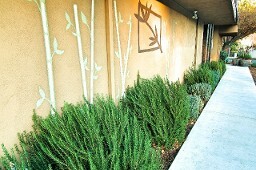 From the moment you arrive at our spa in Napa, the ambiance will have you letting go of the outside world. Having a massage in Napa at St. Pierre Massage and Spa allows you to relax with an expert's rhythmic and relaxing touch. The best massage in Napa starts with a pillow for your eyes, a warm neck bolster, warm steamy towels, and an extra wide heated massage table. 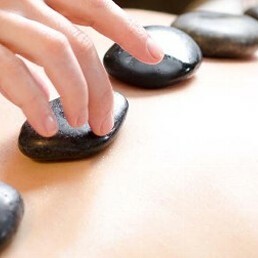 Restore balance to mind and body with our relaxing massage in Napa. 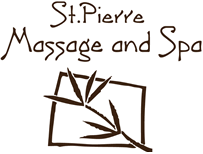 Contact St. Pierre Massage and Spa for an unforgetable deep tissue massage, couples massage, swedish massage, or other relaxing spa treatment. Couples Massage Napa ValleyIf you are looking for the perfect couples massage, you may Choose any massage in the company of each other and let the romance begin. 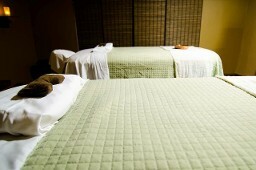 Double the individual cost for our couples massage. 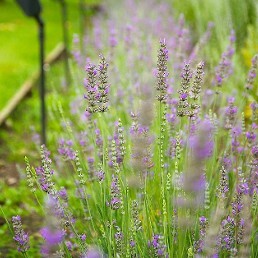 Choose from a seasonal selection of eco-certified organic essential oils to be added to your massage oil during your massage. We will begin with a warm cleanser; exfoliate with dead sea mineral salts, wrap in warm steamy towels and massage with a hydrating body butter. Using both an analgesic sports gel with warm steamy towels will create a deep muscle therapy on the area of your choice. 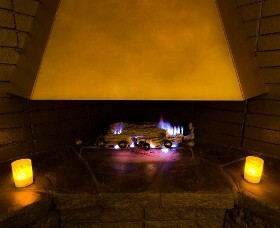 Add any of these pampering treats to your massage in Napa, which is done in the massage time. 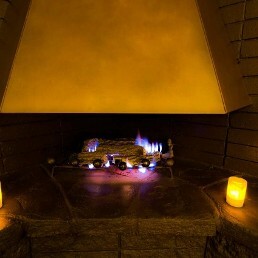 Visit St. Pierre Massage and Spa and experience our day spa Napa Valley and relax your mind and body. We also offer Napa Spa gift certificates, so you can give the gift of a relaxing experience from St. Pierre Massage and Spa.